This little guy was in my house near our front door. 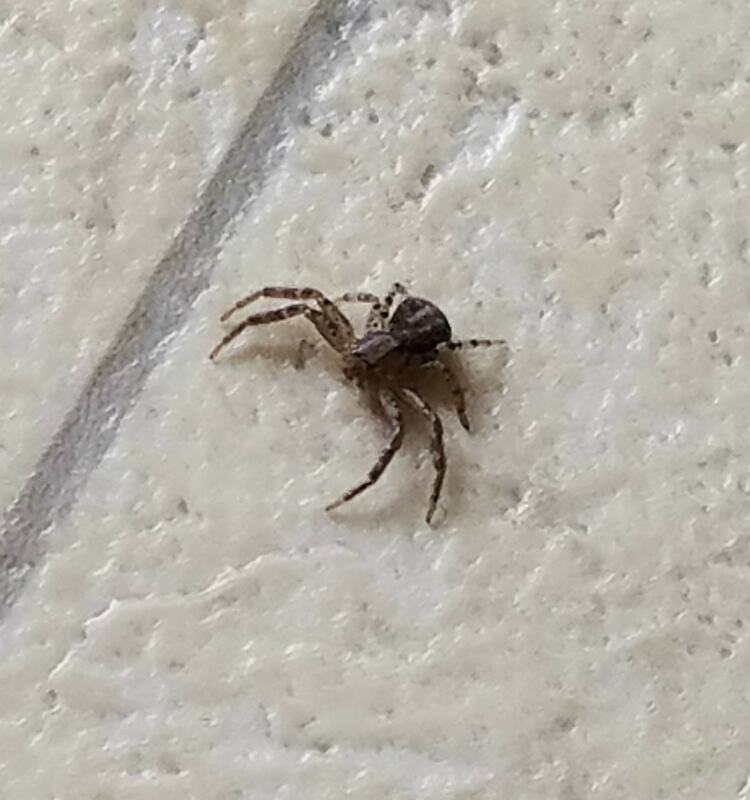 Any ideas to what kind of spider? Hi, I think you found my favorite spider species, Misumenoides formosipes, a banded crab spider. They’re really strong and are very good at matching the colors of their bodies to the surface they are resting upon. The camouflage is both self-protection from predators and a hunting tactic.